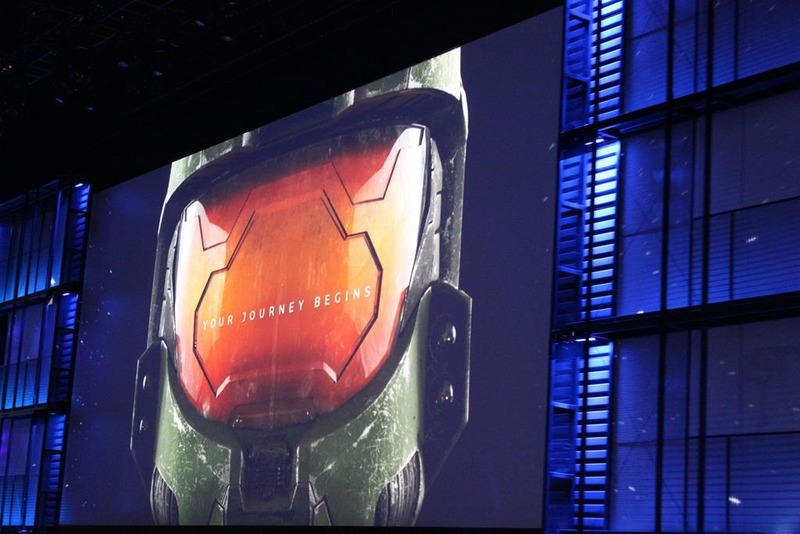 It’s been a hell of a day so far! 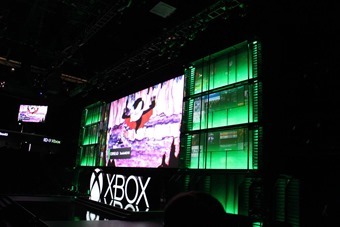 Zoe and I have managed to walk far enough to earn a Pretenders song, we’ve been up for over 18 hours solid now and we’ve seen a ton of games in the Pre-E3 conferences. 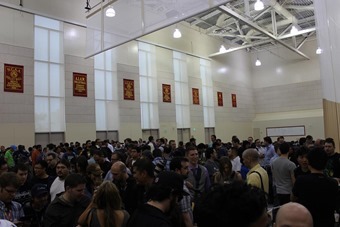 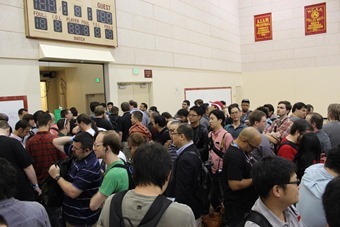 We’ve got a ton of photos from all four of the events that were held today. Let’s start with the first of the bunch then, as Microsoft were focused on games, more games and plenty more games this year. 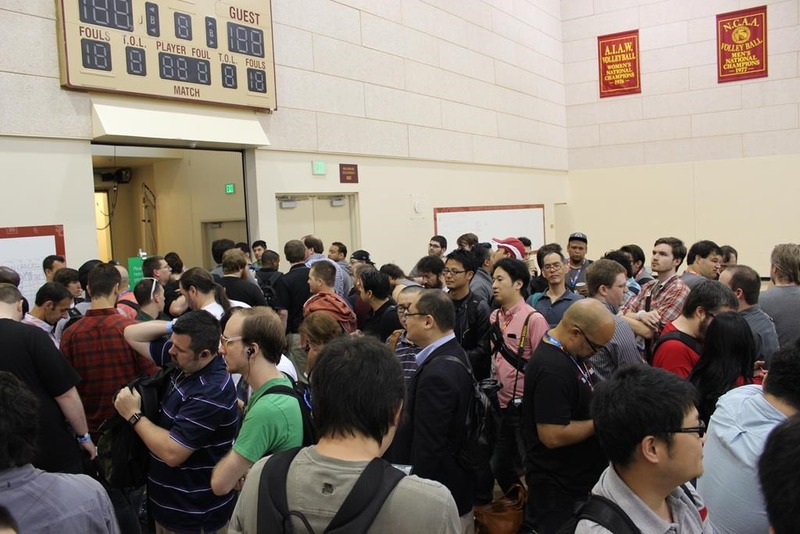 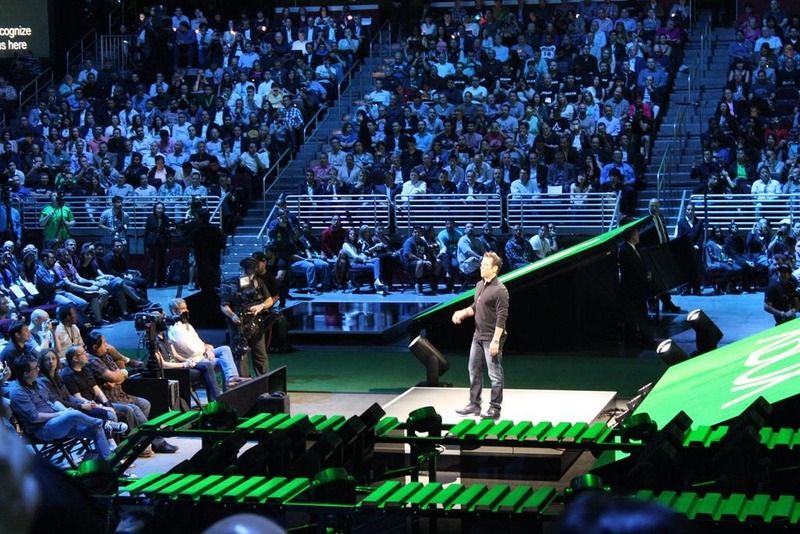 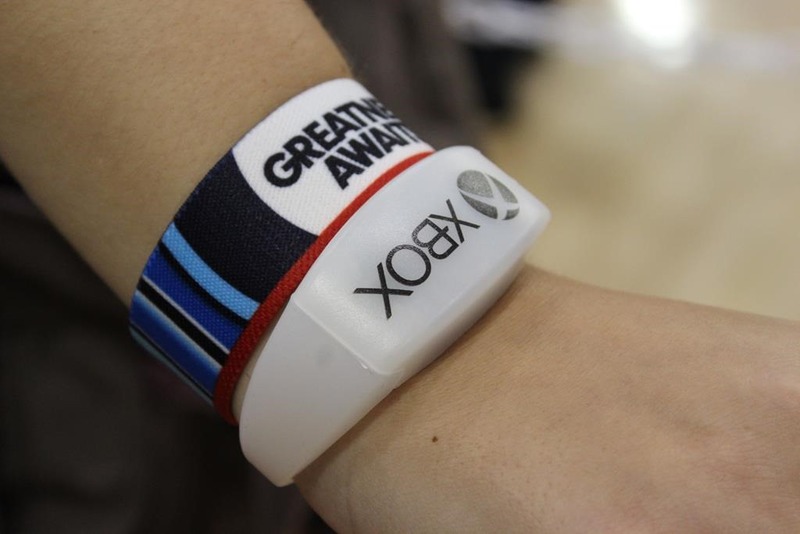 At the event, Microsoft handed out rubber bands that had strange electronics in them. To the delight of everyone wearing one of them, these were not Battle Royal style explosive bands that would give the owners a complimentary Xbox One hand from now on. And from there the show was a go! 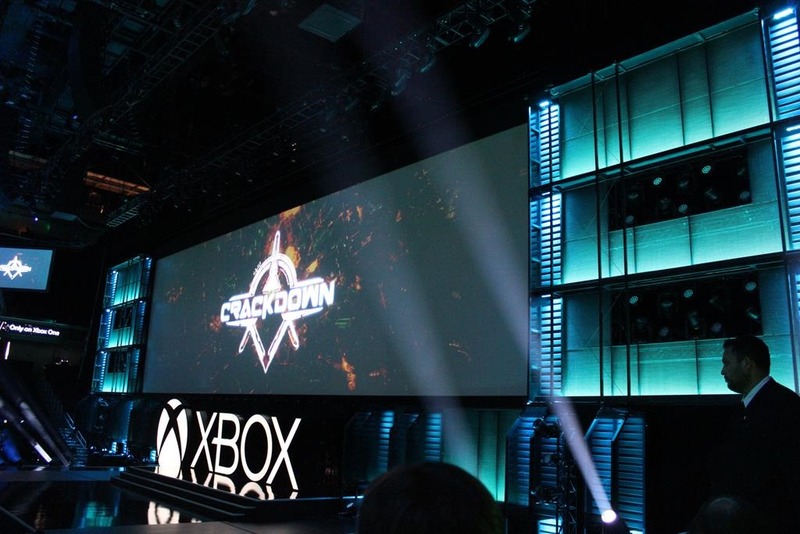 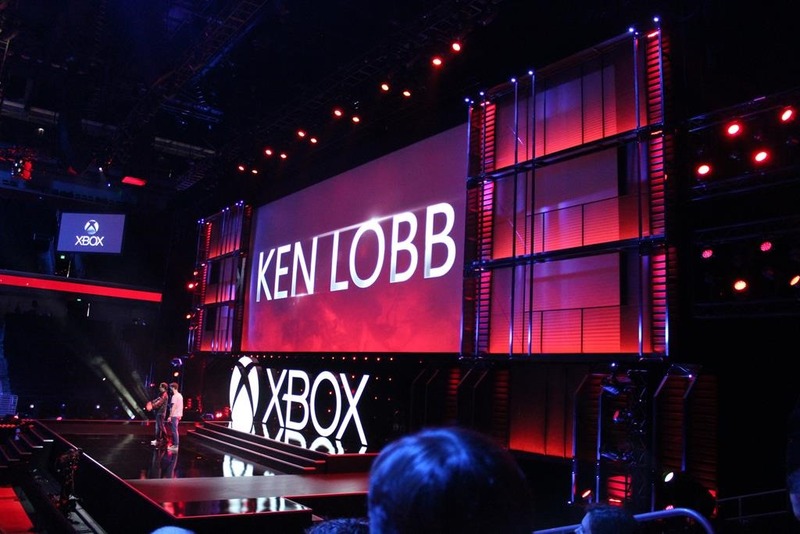 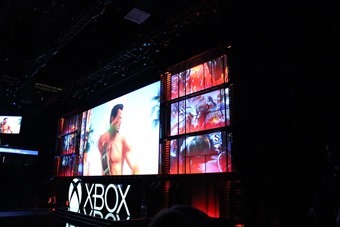 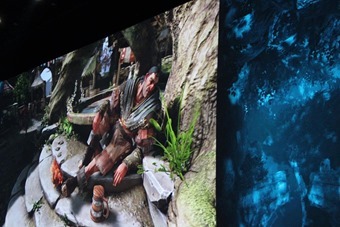 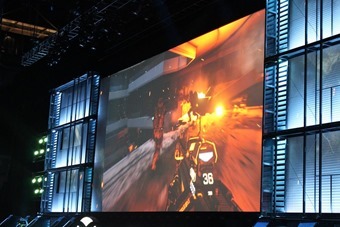 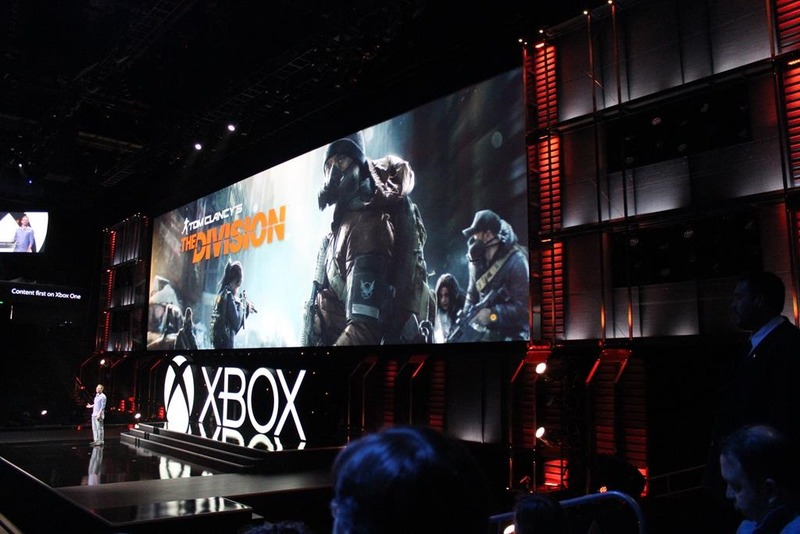 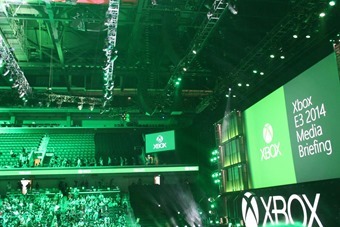 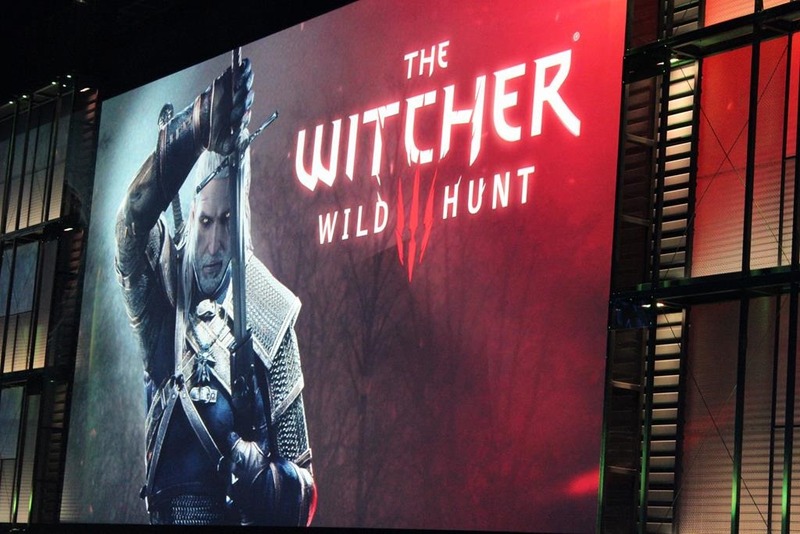 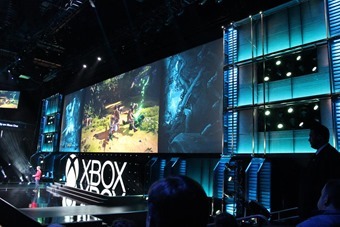 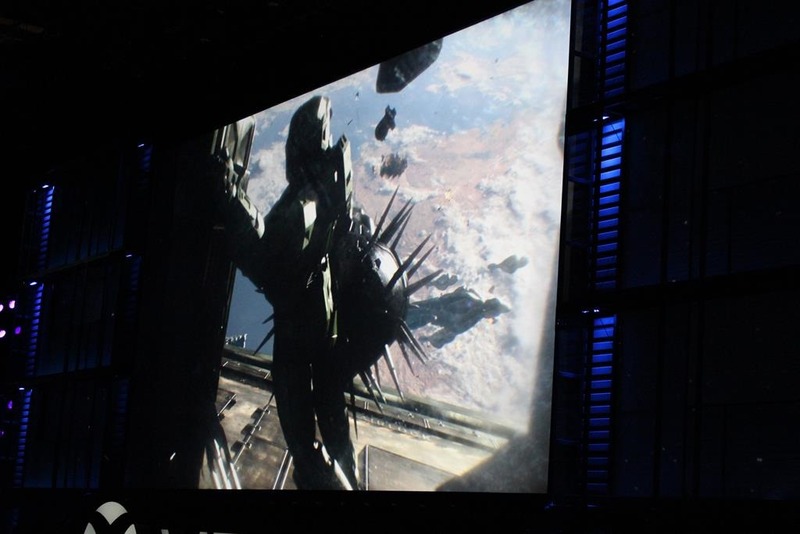 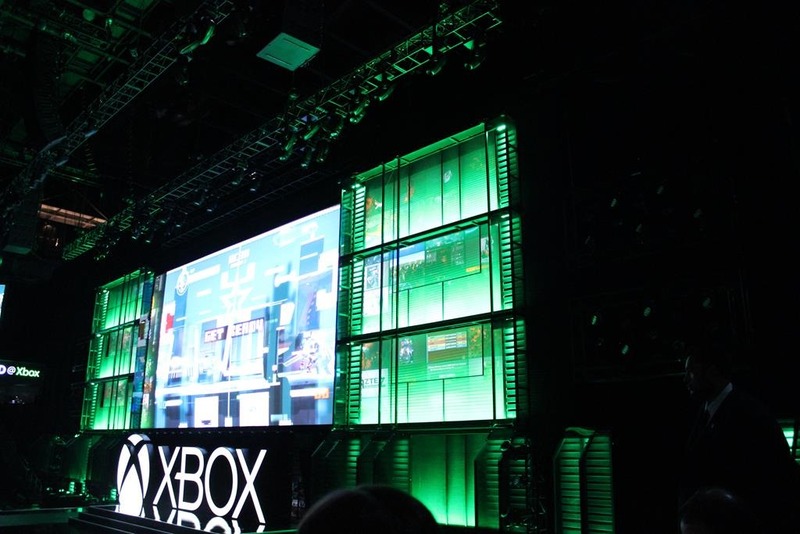 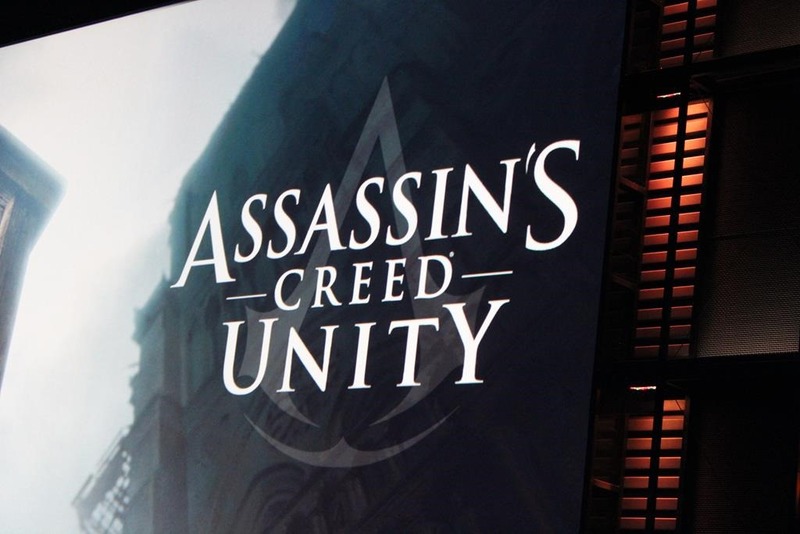 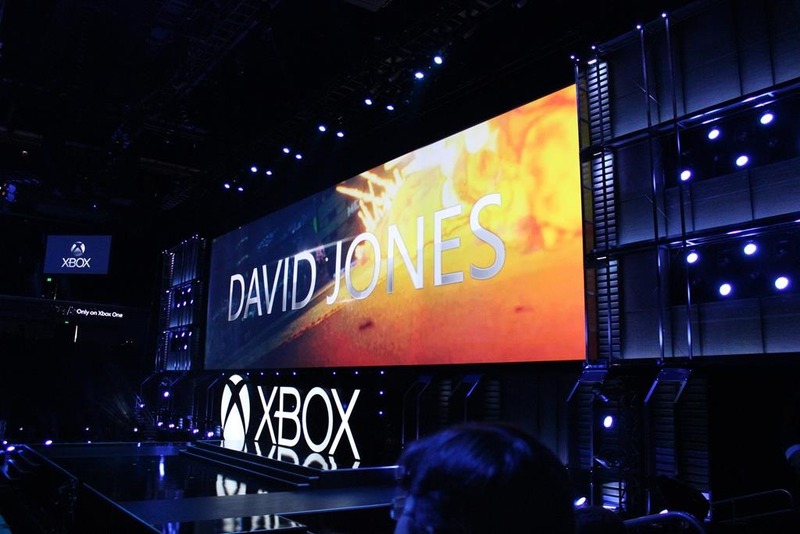 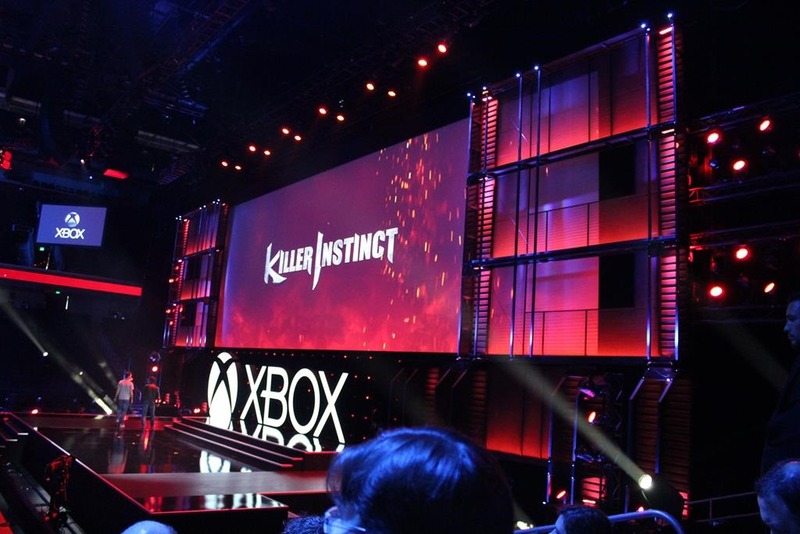 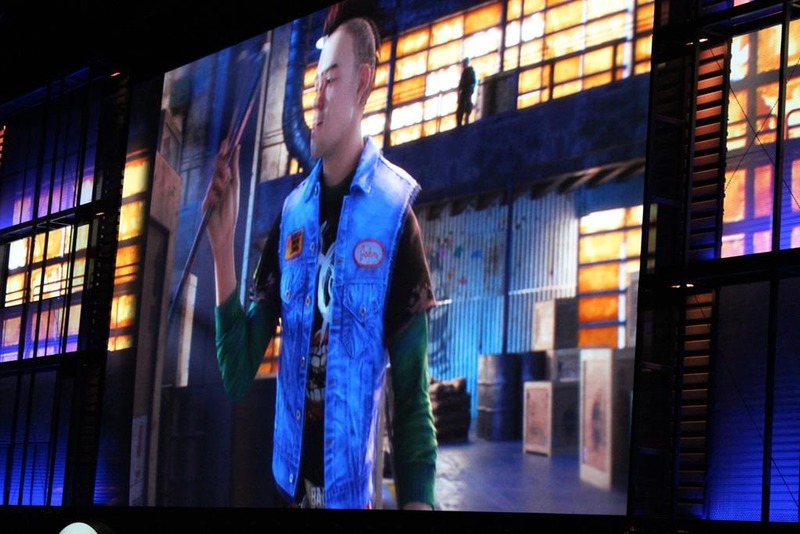 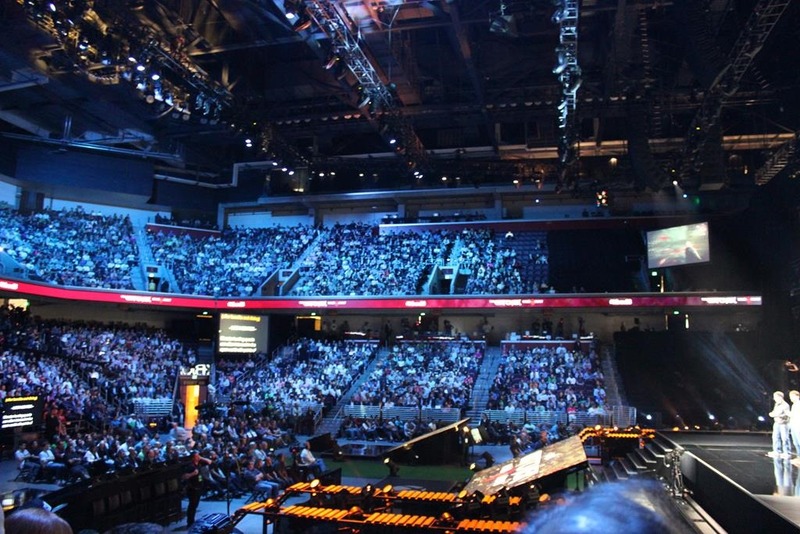 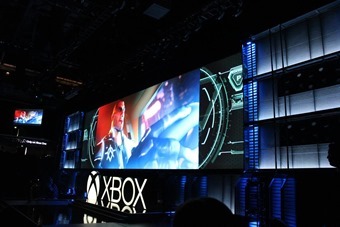 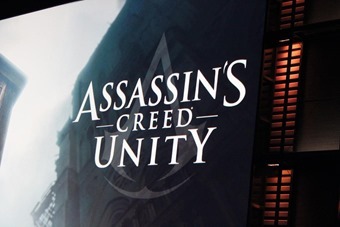 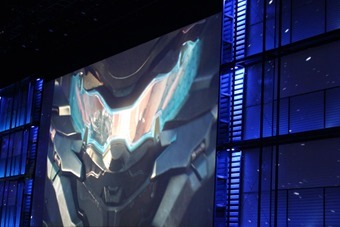 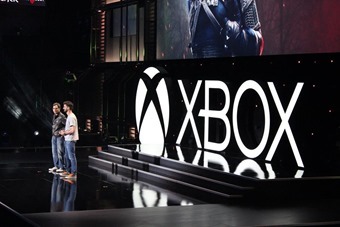 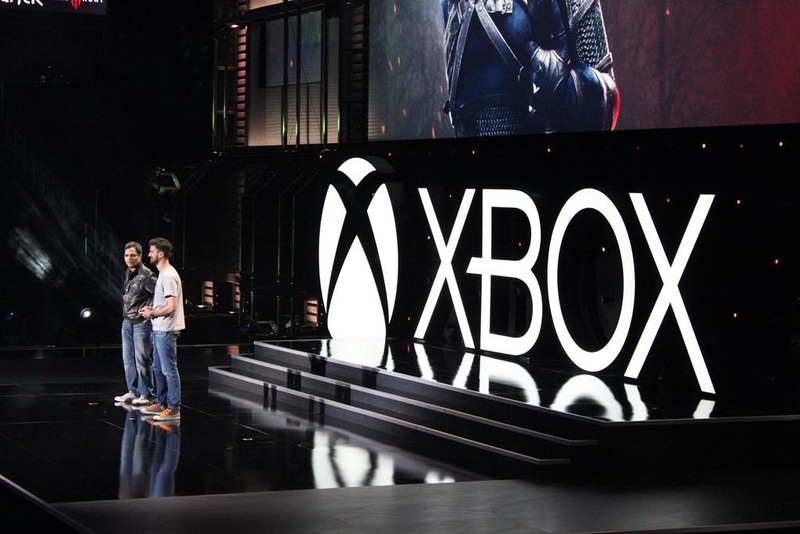 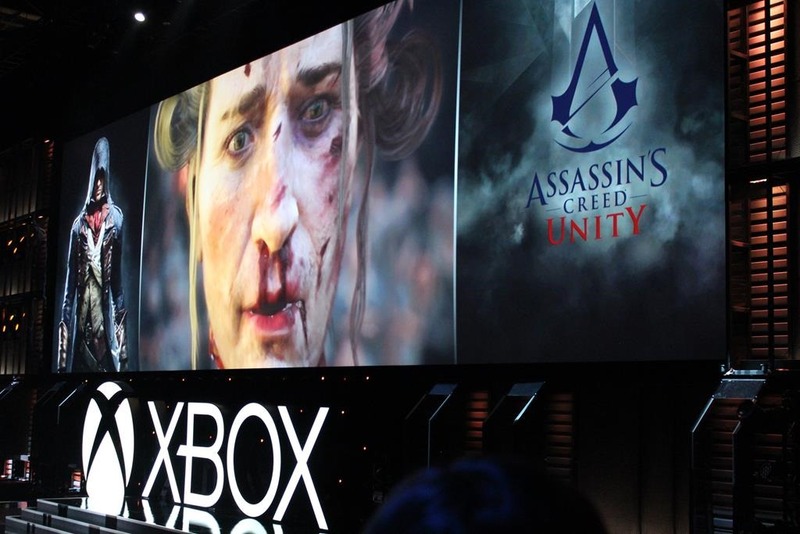 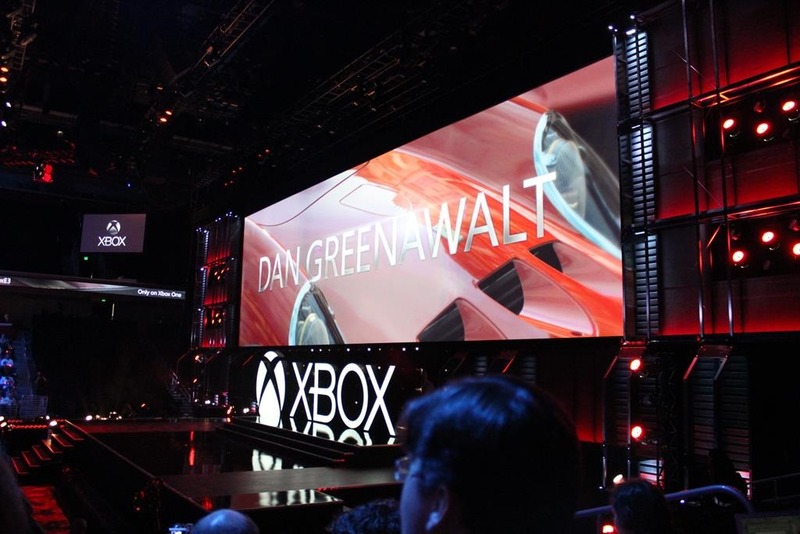 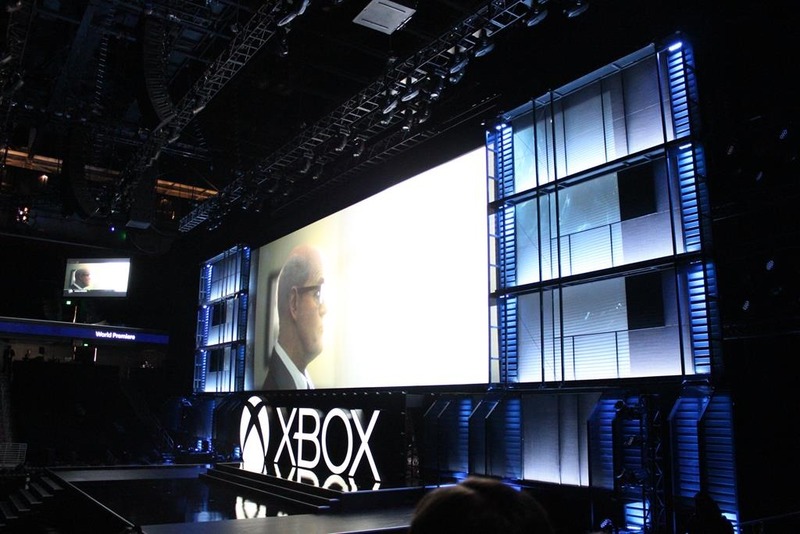 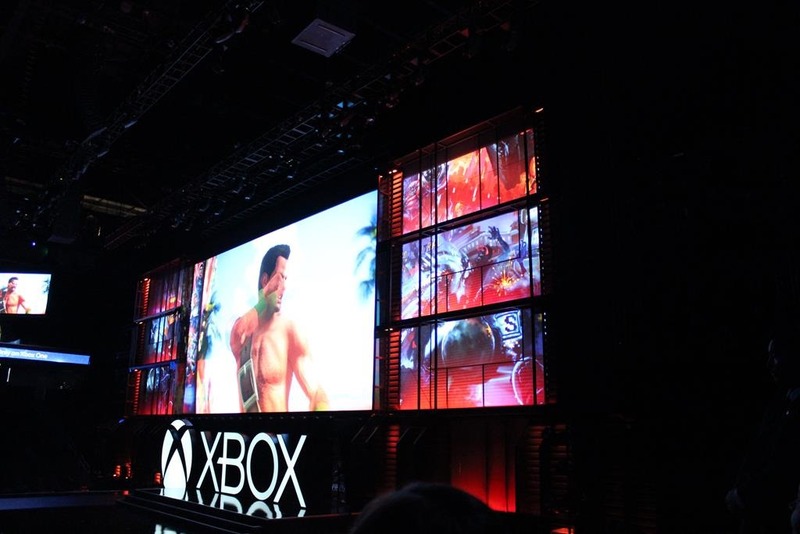 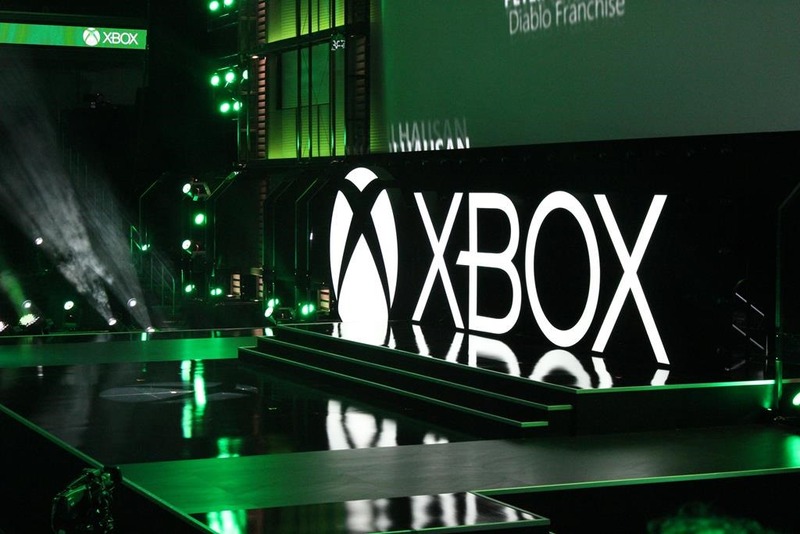 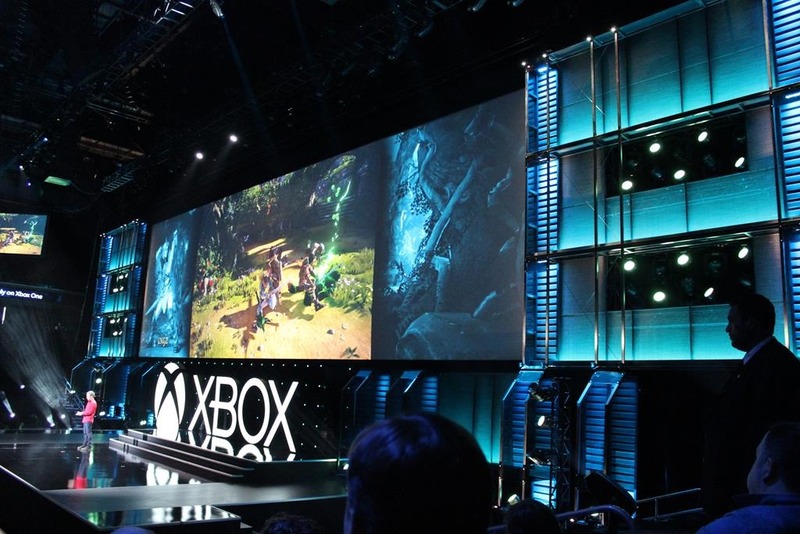 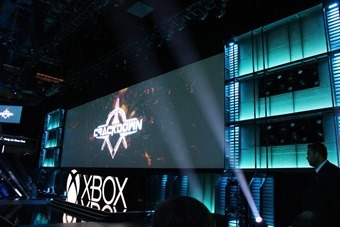 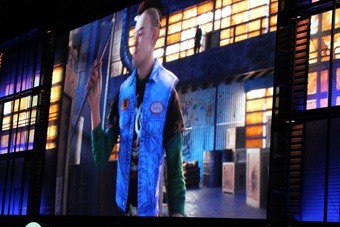 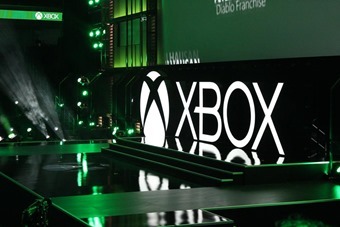 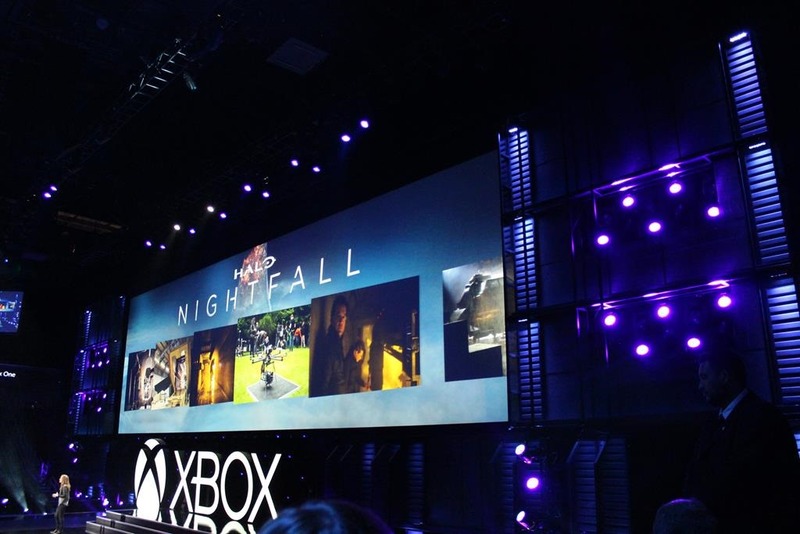 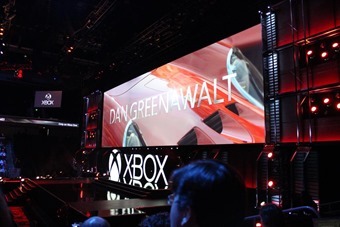 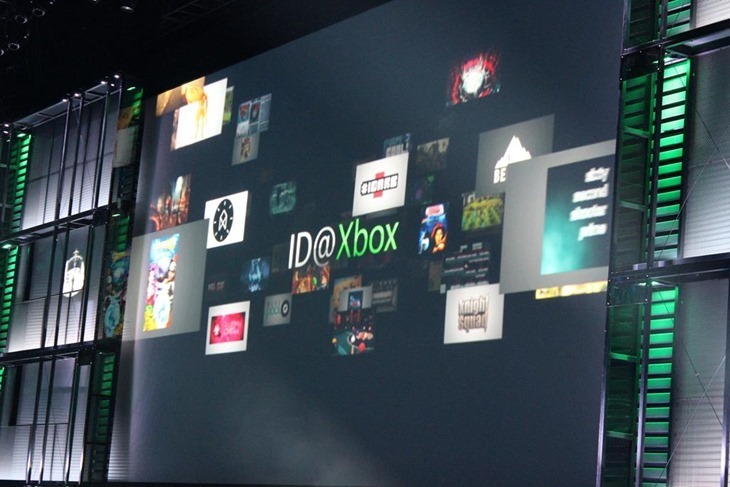 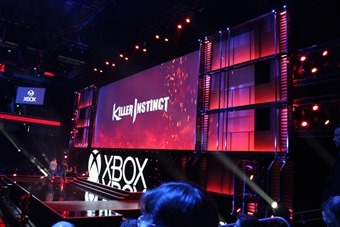 Highlights of the show: Witcher 3 and Halo drew big cheers, but the audience erupted when a new Crackdown was announced. 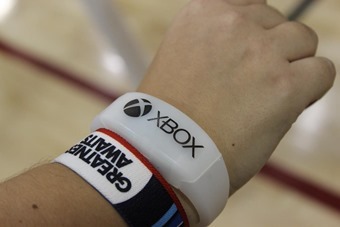 It was all about the games this year. 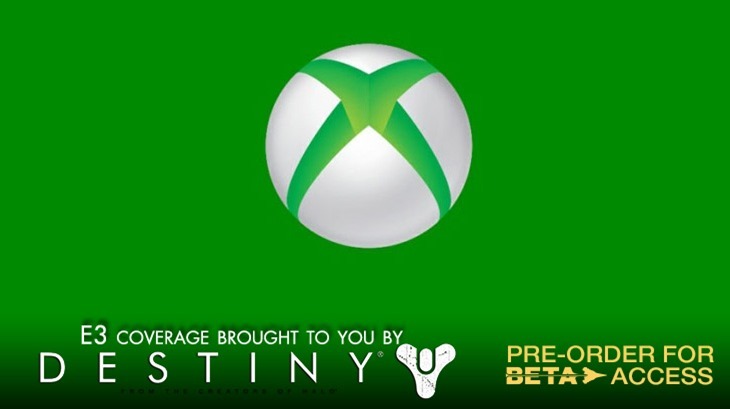 Welcome back Xbox.